Javelin is the largest Canadian 3D Design Technology provider and can provide your business with SOLIDWORKS software and services backed by an expert technical support team. Every industry faces a unique set of challenges in today’s increasingly competitive marketplace. Javelin offers 3D technology that can help with your toughest engineering problems. SOLIDWORKS technology covers all aspects of your product development process with a seamless, integrated workflow including design, verification, communication and data management. SOLIDWORKS educational products are utilized at over 80% of Canada's top engineering schools. 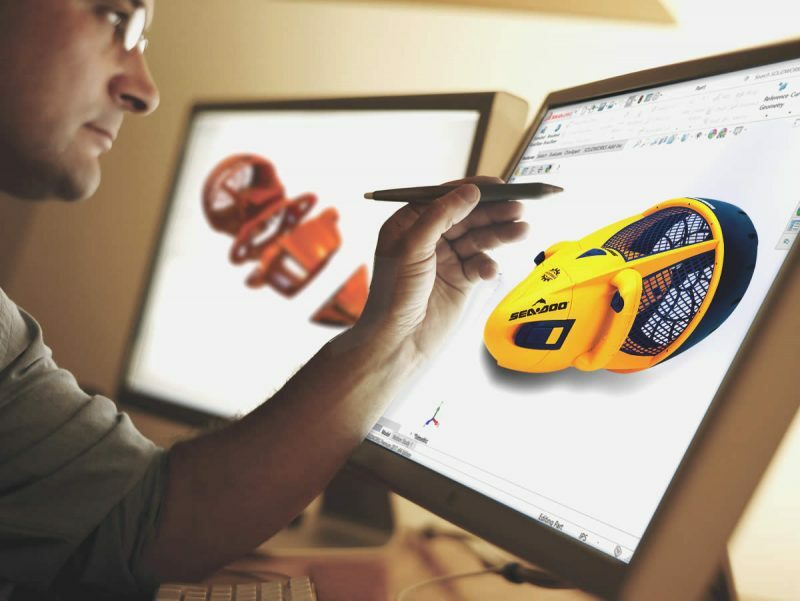 SOLIDWORKS 3D software includes tools to help inspire innovative design and grow your business. 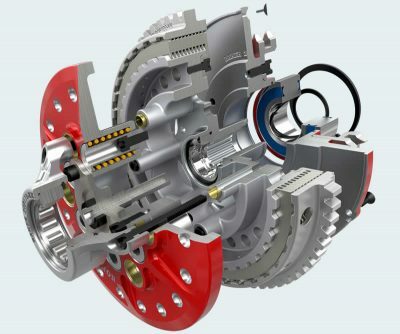 SOLIDWORKS® technology seamlessly integrates powerful design tools—including industry-leading part, assembly, and drawing capabilities with built-in simulation, cost estimation, rendering, animation, and product data management—to help you get your work done faster and easier than ever before. 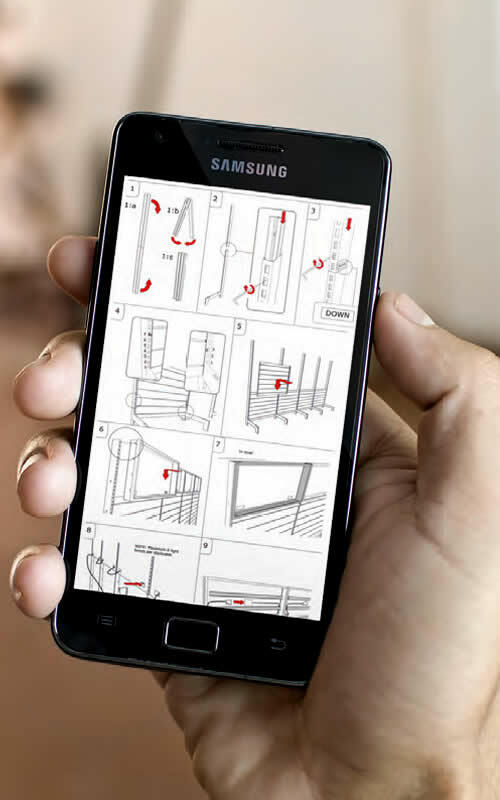 With innovative capabilities, SOLIDWORKS moves you smoothly through the phases of product creation (Design, Validate, Collaborate, Build) to achieve a more productive 3D design experience. 3D Design technology enables you and your team to quickly transform new ideas into great products. Validate and Simulate your designs with real-world working conditions to raise the quality of your products while reducing the cost for live prototypes and testing. Collaborate and Manage to easily find and repurpose files, parts, and drawings; share design information; automate workflows and ensure manufacturing always has the right version. Effectively communicate complex product details by leveraging existing 3D CAD data across your organization to create drawings, documents, sales/marketing content and manufacturing data. Electrical design tools allow you to combine the electrical schematics with 3D modeling capabilities in one powerful, easy-to-use package. Model Based Definition is an integrated drawingless manufacturing solution guiding the manufacturing process directly in 3D instead of using traditional 2D drawings, which helps streamline production, cut cycle time, reduce errors, and support industry standards. Inspection software to help you streamline the creation of inspection documents by leveraging your existing 2D legacy data, regardless of whether files are PDFs, or TIFFs. Documentation tools so you can easily repurpose existing 3D design data to rapidly create and update high quality graphical assets that are fully associated with your 3D design. Do you need 3D Design TECHNOLOGY?